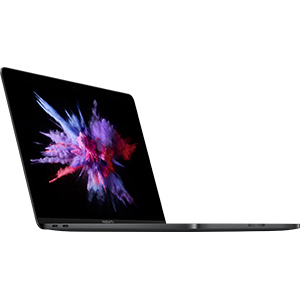 15.4" MacBook Pro with Touch Bar (Late 2016, Space Gray) is rated 4.6 out of 5 by 293. Do you provide international shipping to Singapore? No, sorry but, we cannot send this item to Singapore. Can I use two credit cards to buy? When you check out you will have the option to use up to 3 Credit Cards on your order. Is the new MacBook Pro available with French keyboard ? We can special order this for you, but that could add 2-4 weeks to the shipping time. If you would like to order this please give us a call at 800.606.6969 / 212.444.6615. 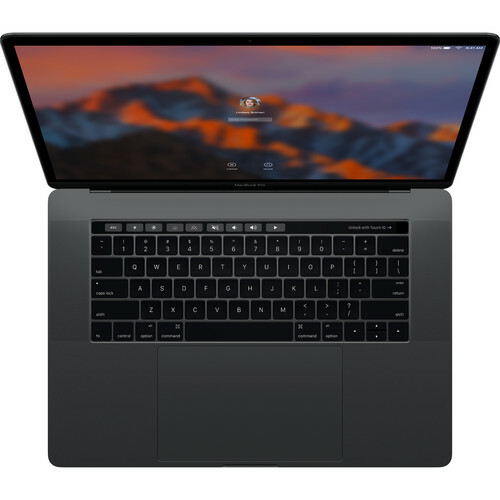 Macbook pro touch bar, will we receive still in the unopen wrapped box or you guys already open them? The computers are brand new and unopen. B&amp;H does not open them.